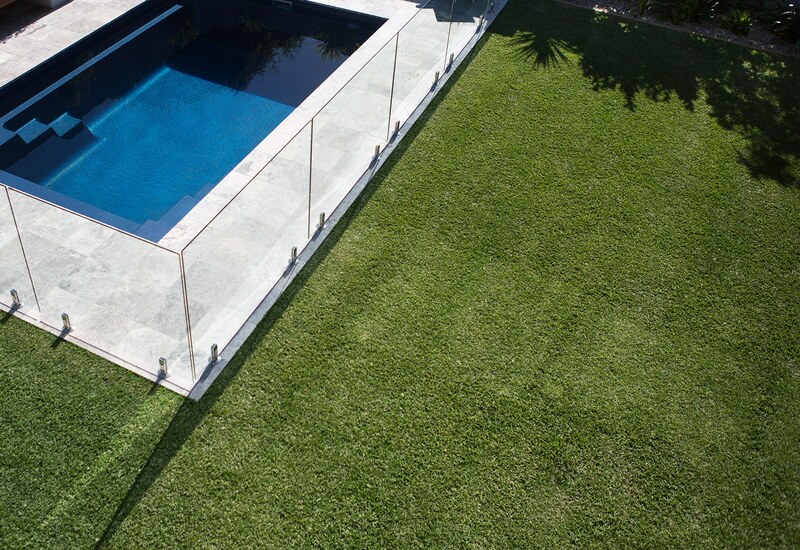 Finding grass that is resistant to Sydney’s hot, cool and salty climates can be a challenge. Luckily Grechs Turf Supplies offers a quality range of varieties of grasses to suit your gardening needs in this area. We offer the following varieties which are all tried and tested in Sydney’s climate; Sir Walter Buffalo Grass, Nullabor Couch Turf, and Eureka Kikuyu Turf. Nullabor Couch Turf is the perfect grass for sunlight. If your backyard is continually dry and hot, Nullabor Couch Turf is highly durable to the sun. It also has a high tolerance to wear and tear, and will recover itself efficiently. Read more about Nullabor Couch. Eureka Kikuyu Turf offers a high sustainability all year round. It is suitable for hot and cold conditions in Sydney, maintains growth and recovery from wear and tear. And most importantly, its colour vibrancies never fade’s during summer and winter. Read more about Eureka Kikuyu. At Grech’s Turf Supplies we offer direct delivery from our farm 7 days a week. We are located at Windsor and are happy to deliver to any Sydney suburb. With any delivery order, small or large we will provide you with professional help and assistance that you need. Buy Turf Online easily with our secure online store. Wentworthville | Werrington | Werrington County | Werrington Downs | West Hoxton | West Killara | West Lindfield | West Pennant Hills | West Pymble | West Ryde | Westleigh | Westmead | Wetherill Park | Whalan | Wheeler Heights | Wiley Park | Willmot | Willoughby | Willoughby East | Windsor | Windsor Downs | Winston Hills | Wisemans Ferry | Wolli Creek | Wollstonecraft | Woodbine | Woodcroft | Woodpark | Woollahra | Woolloomooloo | Woolooware | Woolwich | Woronora | Woronora Heights | Yagoona | Yarramundi | Yarrawarrah | Yennora | Yowie Bay | Zetland.